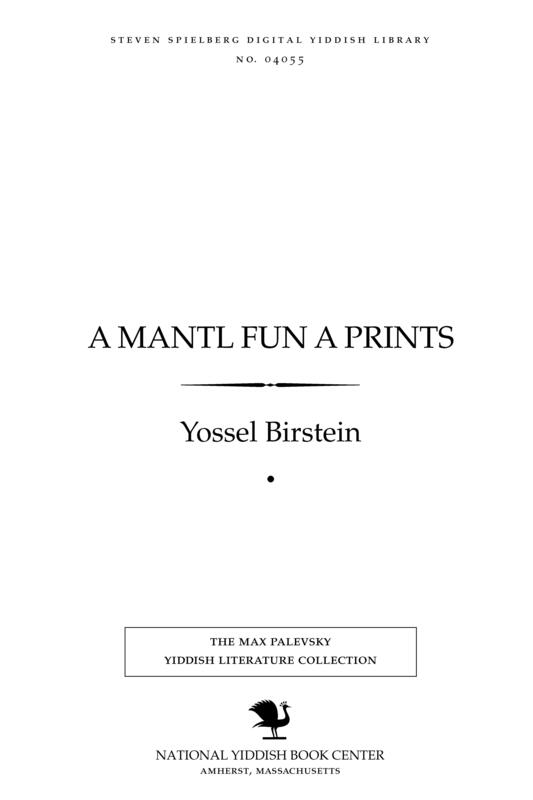 1 edition of A mantl fun a prints found in the catalog. Add another edition? Published 1969 by Y.L. Perets in [Tel-Aviv] . January 28, 2009 Created by ImportBot Initial record created, from Internet Archive item record.